Book a Condo in Orange Beach for the National Shrimp Festival! It’s time for the 45thAnnual National Shrimp Festival on October 13th-16th, 2016! Get ready for some great seafood and a lot of fun. 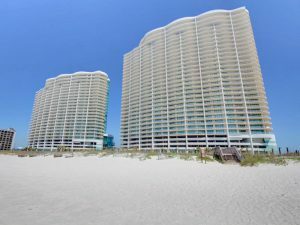 We have a few condos in Orange Beach still available, so reserve yours today!